NZ Fences – NZ Fence builder, building New Zealand’s BEST Fences ! 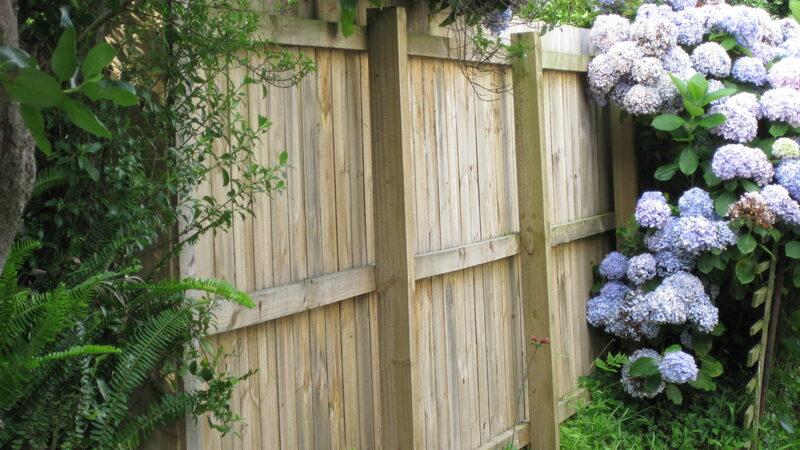 Welcome to NZ Fences, we build wooden fences, decks, gates, planter boxes and retaining walls throughout New Zealand. If you are a contractor interested in joining the hugely successful NZ Fences, we ARE expanding throughout New Zealand, so please get in touch and tell us which region you are interested in taking on.